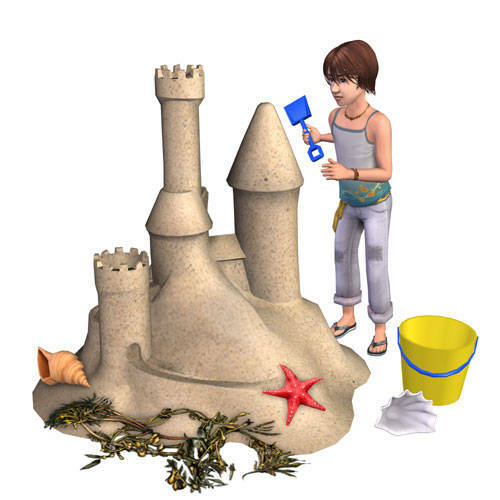 Description: This mod allows your sims to build sandcastles (Bon Voyage) anywhere. 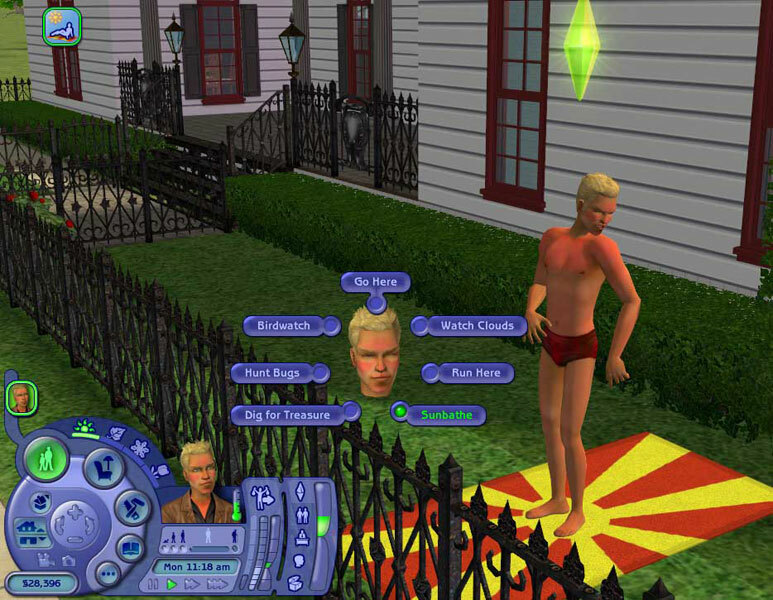 Comes in two versions: children only and every sim. Description: This mod allows you to sunbathe anywhere.